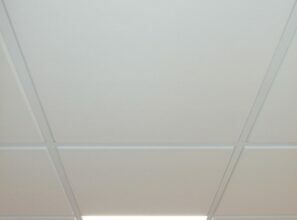 Autex Rebated/Flat Tile is an ideal solution for a lightweight, easy and safe solution for suspended ceiling systems. 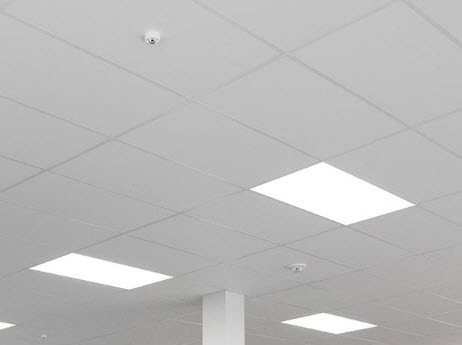 This range features high performing acoustic ceiling tiles for sound control in commercial and education spaces, perfect for open-plan areas. Further, this range features a strong and defined ceiling pattern. As a result, they are extremely durable and will not chip, crack or break, resulting in no wastage whilst installing.